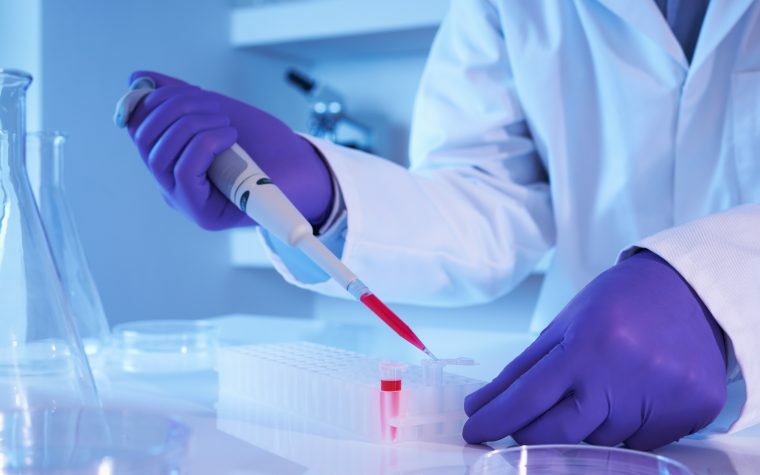 Verona Pharma has announced positive results from the Phase 2a trial evaluating a phosphodiesterase (PDE) 3/4 inhibitor, RPL554, in patients with chronic obstructive pulmonary disorder (COPD). COPD is a progressive chronic disease characterized by long-term shortness of breath and cough that typically worsens over time. Although it is estimated to affect 65 million people worldwide, current available therapies focus on long-term maintenance of the disease while patients continue to experience acute periods of symptom exacerbation. Verona’s RPL554 is a nebulized treatment that inhibits PDE-3/4 and acts as a bronchodilator and anti-inflammatory agent, which are both necessary for COPD relief. The drug is being developed for acute exacerbations in hospitalized or in home-care setting COPD patients who require additional bronchodilation despite being on approved bronchodilator therapy such as ipratropium bromide, an anti-muscarinic, and salbutamol, a beta2-agonist. The randomized, double-blind, placebo-controlled and six-way crossover Phase 2 study evaluated the efficacy of the nebulized treatment in 30 COPD patients. Subjects were randomized to receive a single dose of salbutamol or placebo, followed by a single dose of ipratropium bromide or placebo, after which a single dose of nebulized RPL554 or placebo was administered. Study results demonstrated that all treatments had a better response than placebo; but RPL554 induced a clinically impressive additional 60 percent bronchodilation on top of the bronchodilators salbutamol and ipratropium bromide. RPL554 also decreased the amount of trapped air in the lungs, suggesting it improves shortness of breath in those patients. Both alone or in combination, RPL554 was well tolerated. “Achieving more than an additional 60% improvement in lung function on administration of RPL554 in moderate to severe COPD patients, already pre-treated with standard of care bronchodilators, is clinically highly significant, especially as the addition of RPL554 appears to be well tolerated,” said lead investigator Dave Singh, of the Medicines Evaluation Unit at University of Manchester, in a press release. Dr. Jan-Anders Karlsson, CEO of Verona Pharma, said the success thus far of RPL554, backed up by required data, ushers in Phase 2b of the clinical trial program. “This (RPL554 Phase 2b) will explore further its potential as a novel nebulised treatment for moderate to severe COPD patients in a hospital or home-care setting, a multi-billion dollar market,” Karlsson said. The company expects to start the RPL554 Phase 2b trial in early 2017. Tagged bronchodilator, Chronic obstructive pulmonary disease (COPD), exacerbation, ipratropium bromide, phosphodiesterase 3/4 inhibitor, RPL554, salbutamol, Verona Pharma.